I recently interviewed Jessica Teneglia, CEO of Eliza Parker, on my radio show The Clothes Line http://www.blogtalkradio.com/susan--kanoff Jessica is co-founded of Eliza Parker, a premium plus size women's apparel company that offers stylish dresses, career wear and accessories in sizes 10-28 As we discussed on the show, one of the challenges that curvy women face is finding the right fit to compliment their figure as well as a selection of stylish clothing. 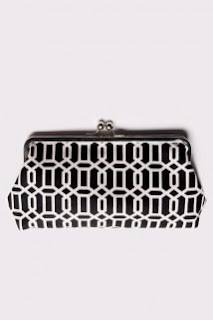 When I saw the Eliza Parker line www.elizaparker.com I was truly impressed! The clothing and accessories are gorgeous and stylish, yet timeless and versatile. Here are some tips from the show as well as some of my favorite pieces! Start wit the proper undergarments. A good bra fitting is essential! The internet has a much wider selection of plus size clothing than the stores do. Even department stores such as Nordstrom's or Macy's have a greater variety on-line than in the stores. 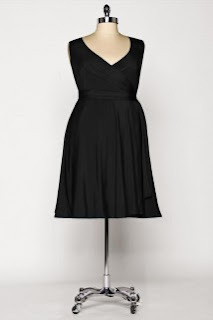 Don't wait until the last minute to find a dress or outfit for a special occasion. Allow yourself plenty of time or better yet, buy a great piece when you see it! Every woman should own a little black dress and a great blazer! 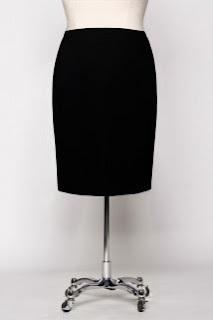 Classic pencil skirt--only $98. 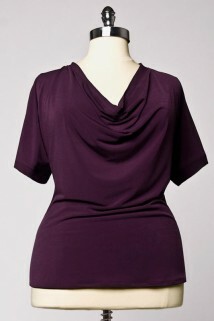 Wear this figure flattering skirt casually with boots and a sweater or decked out with a dressy top and heels. 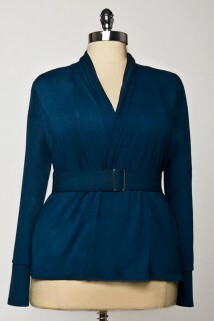 Perfect for the office with the belted open cardigan or cowl neck top (below). See something you like here? 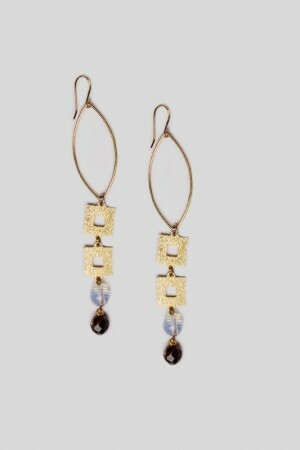 Check out the entire line at www.elizaparker.com and enter code STYLE2010 for 10% off your purchase. Offer expires October 2010. Happy shopping!